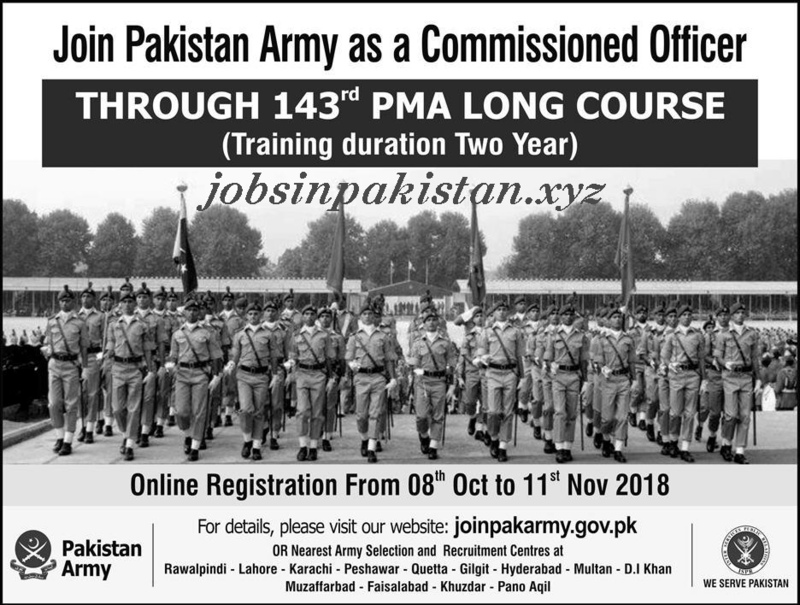 The advertisement for Joining Pakistan Army as a Officer has come on newspaper of 07 October 2018. Registration started from 8 October 2018. The last date for Joining Pakistan Army as a Officer is 11 November 2018. Applications forms are available on Pakistan Army official website for Pakistan Army Jobs 2018.